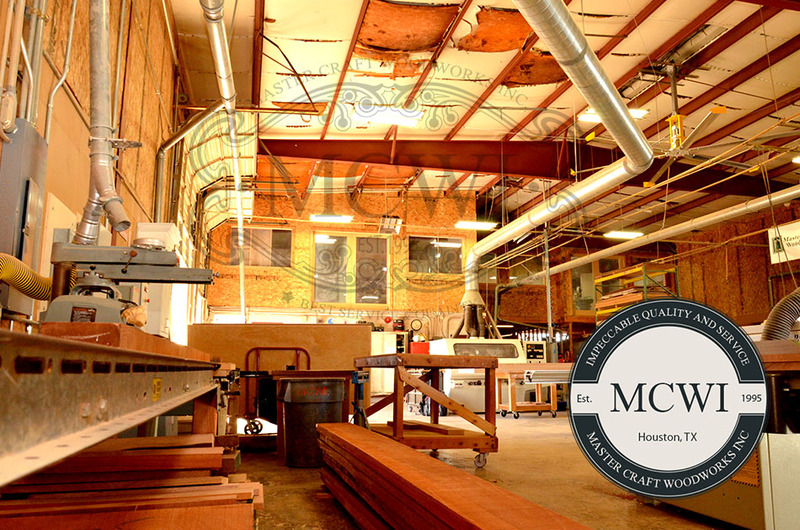 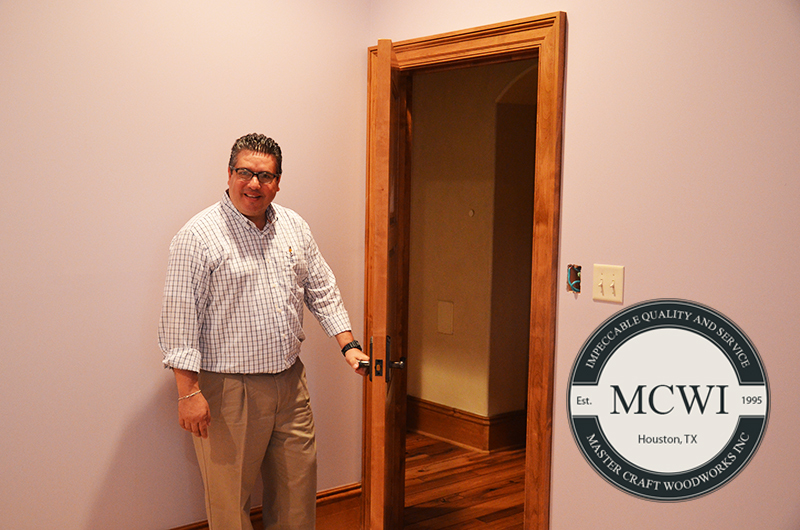 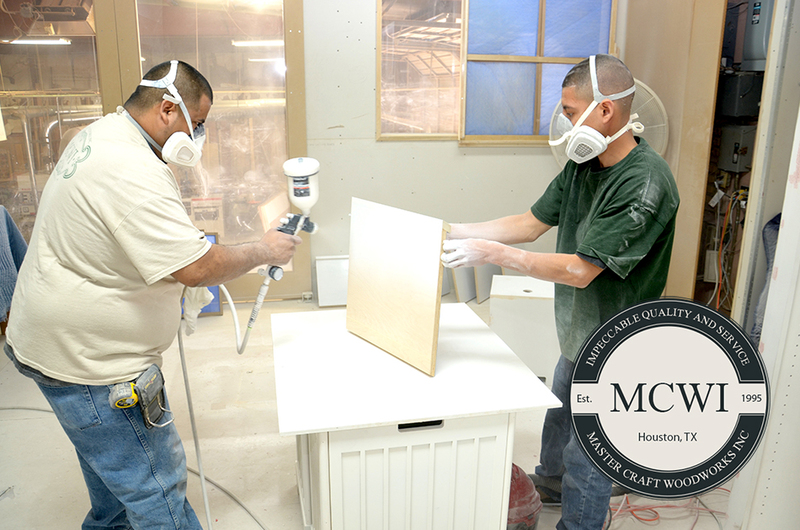 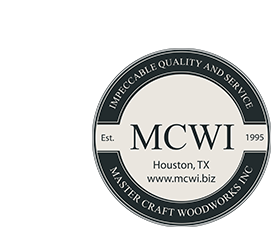 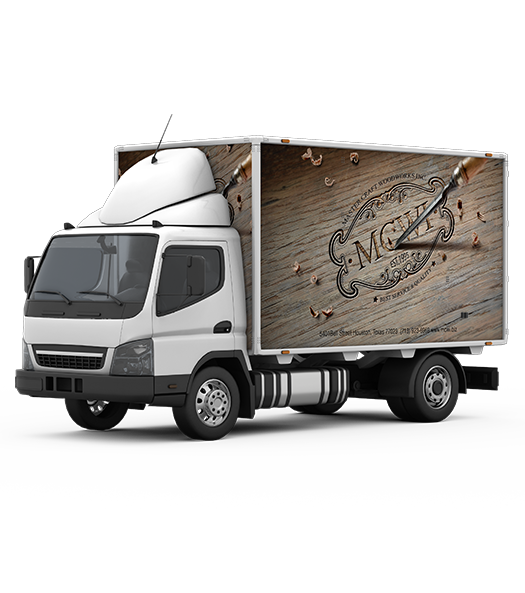 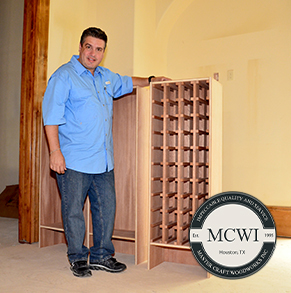 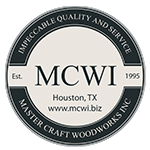 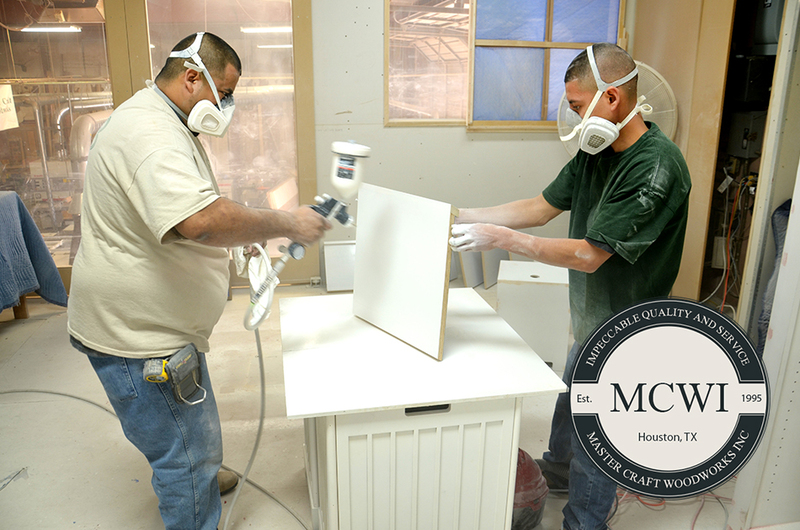 Welcome to Master Craft Woodworks Inc.
Master Craft Woodworks Inc. 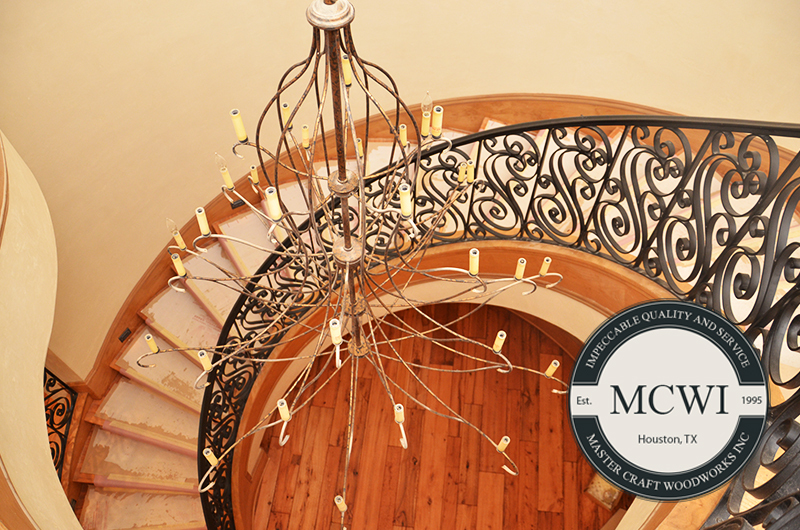 It all starts with a great idea and then a great design. 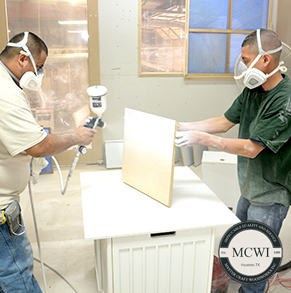 We will work side by side with you to create a custom design that is just right for you. 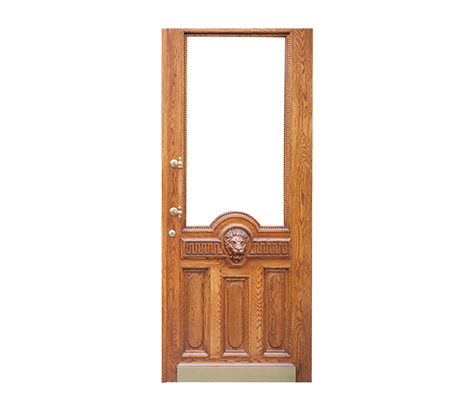 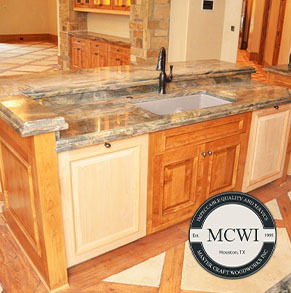 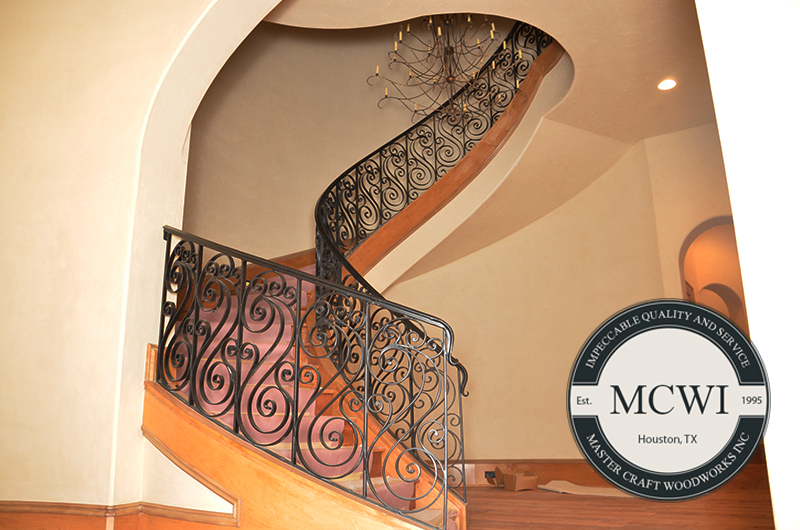 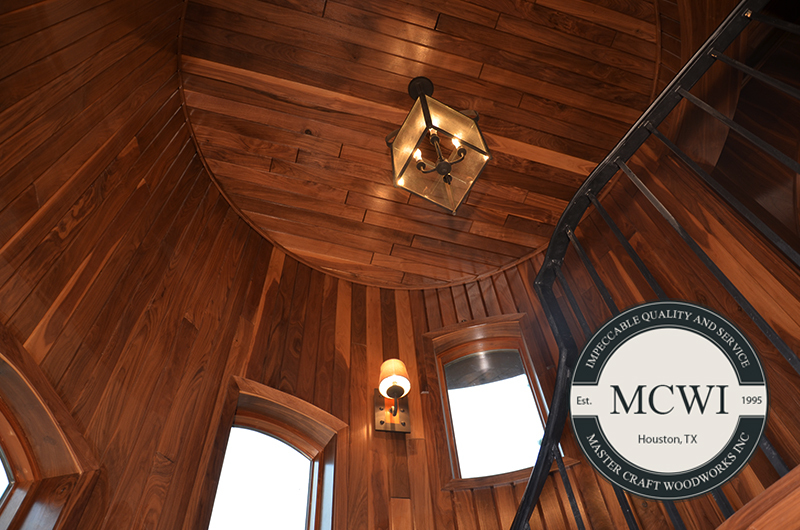 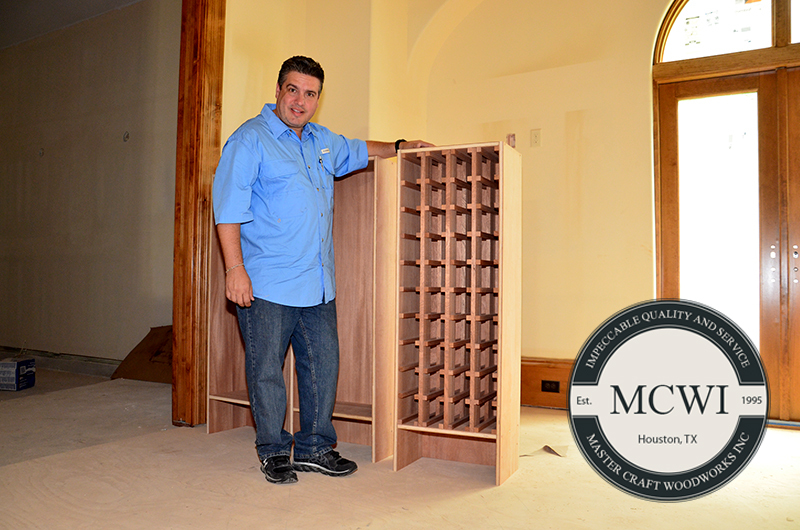 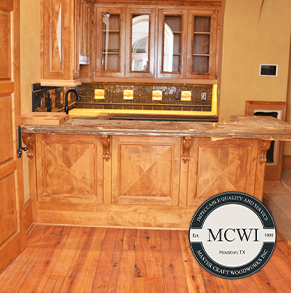 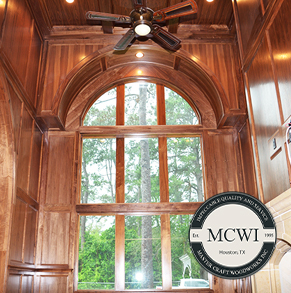 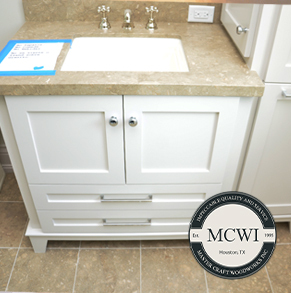 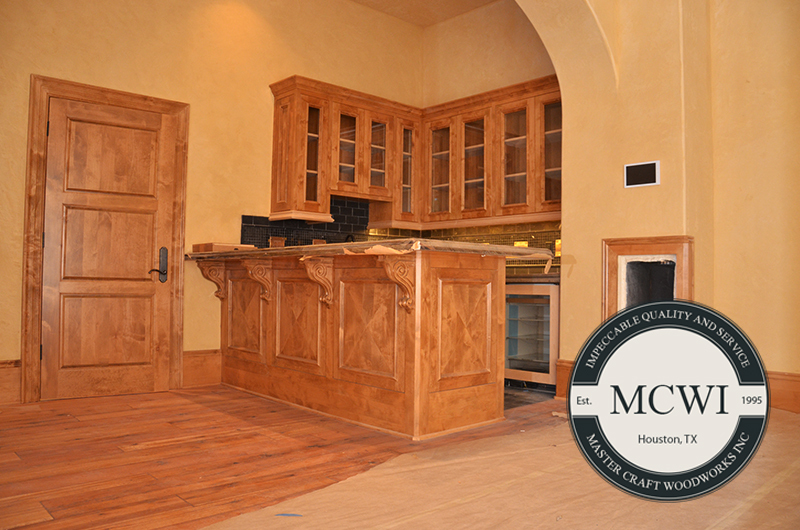 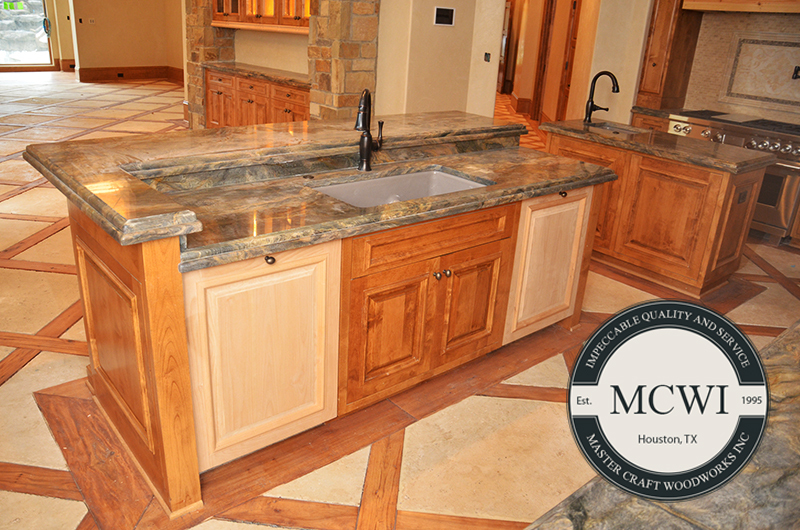 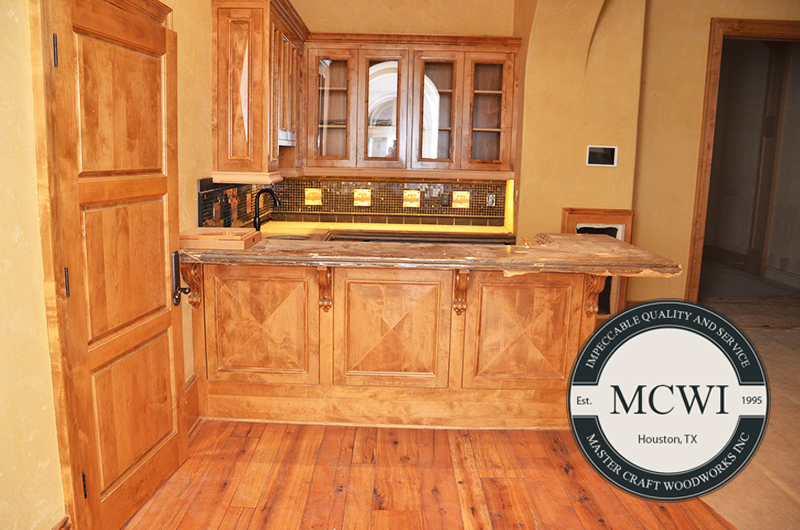 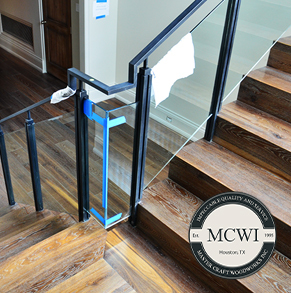 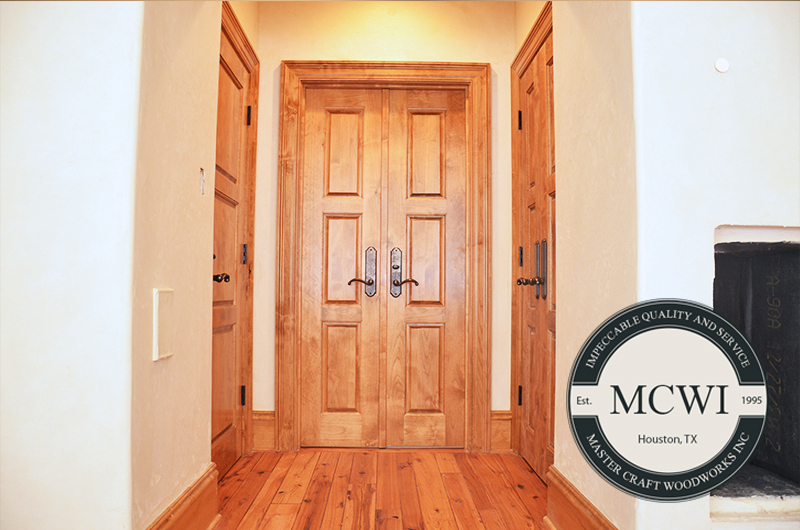 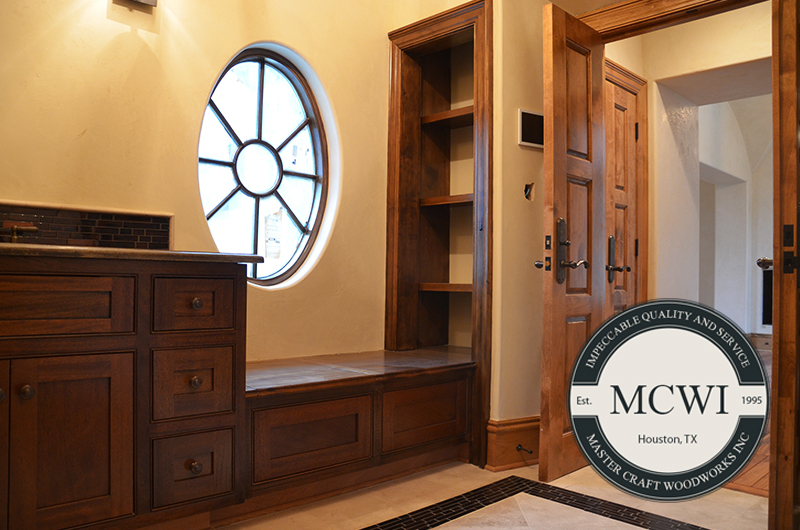 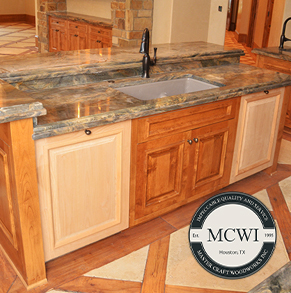 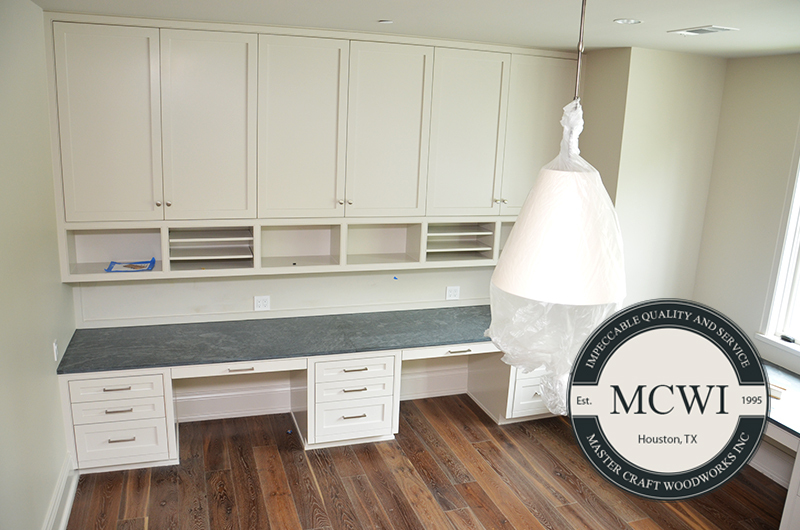 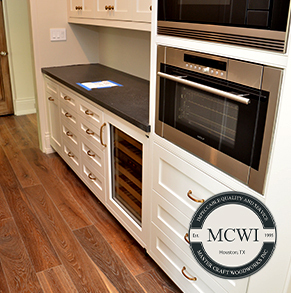 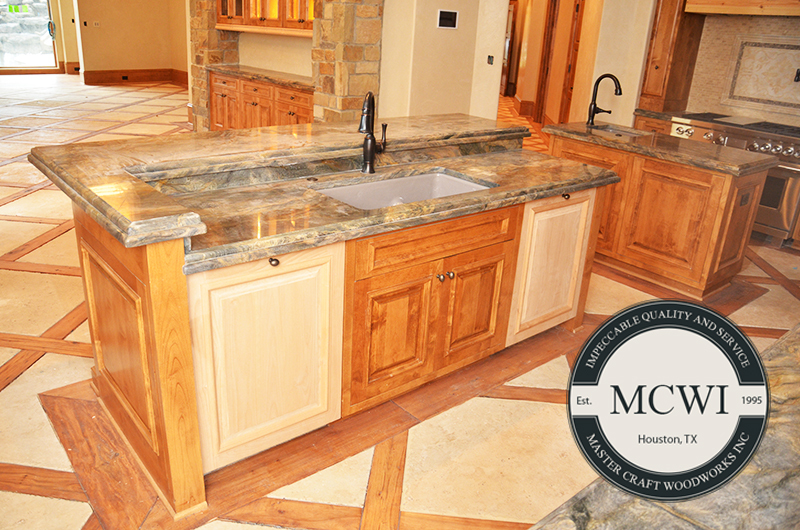 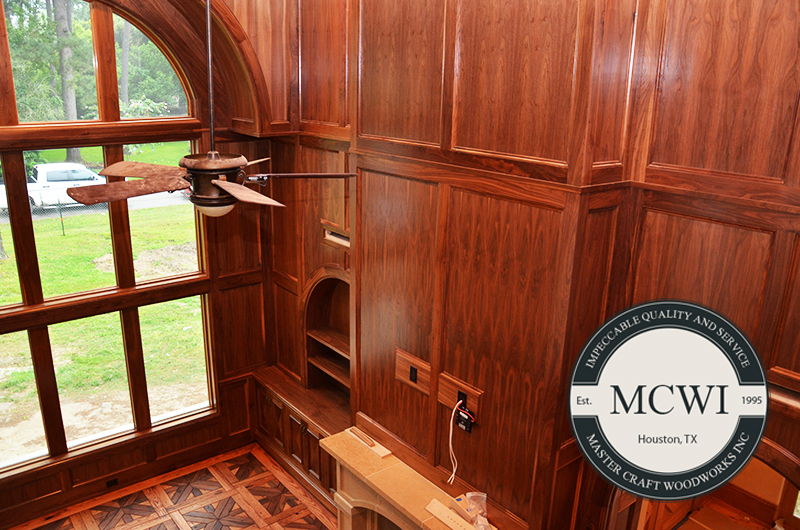 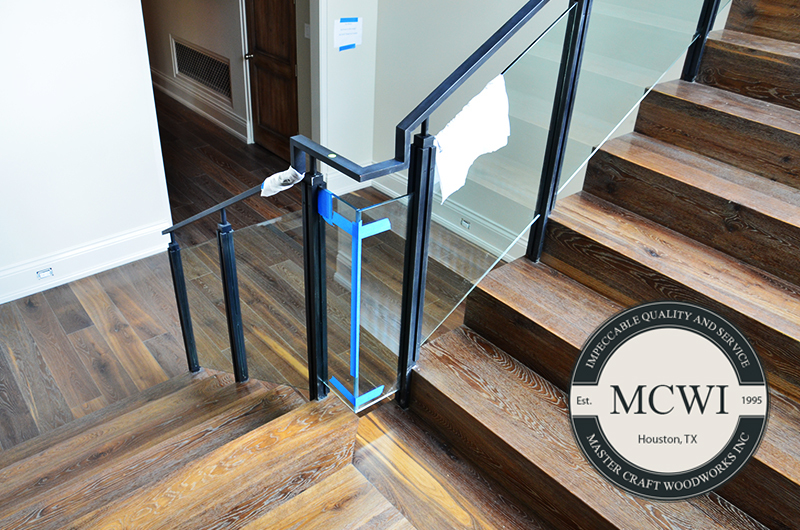 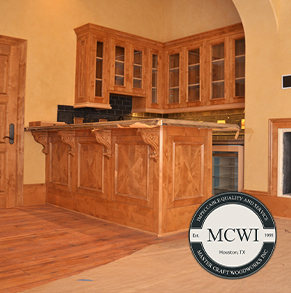 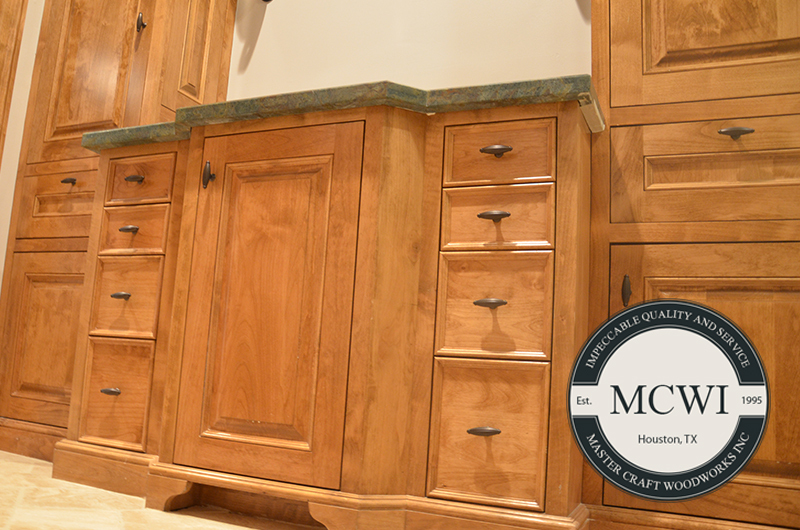 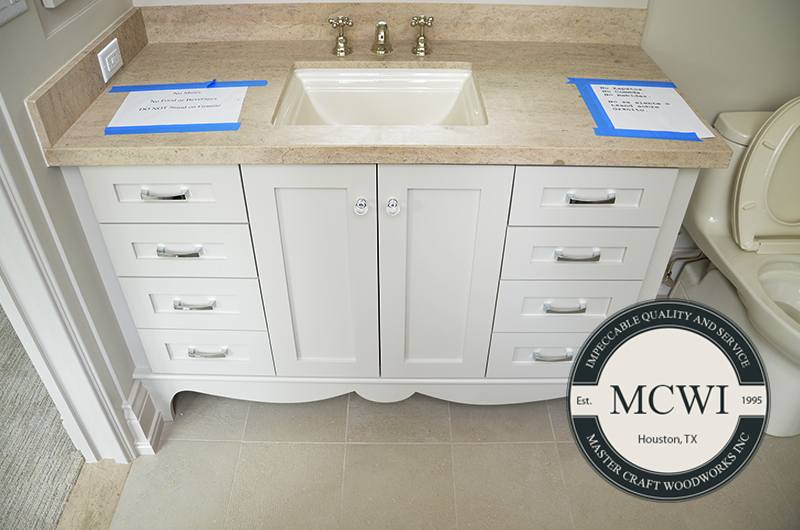 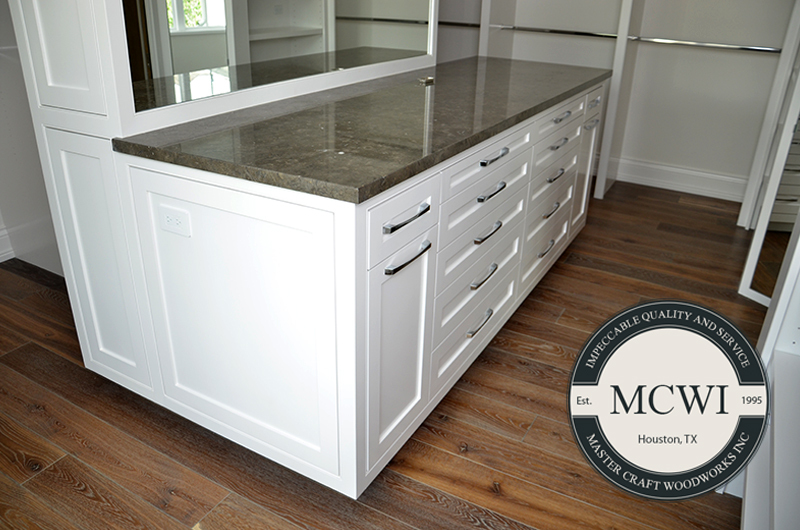 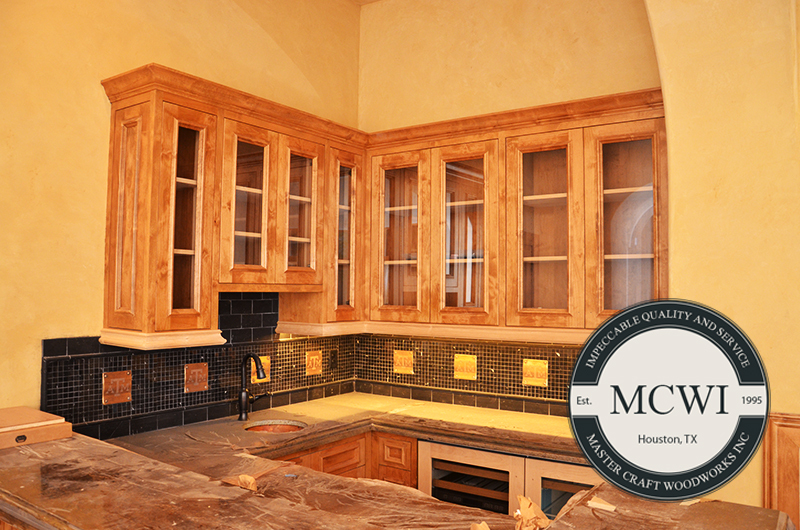 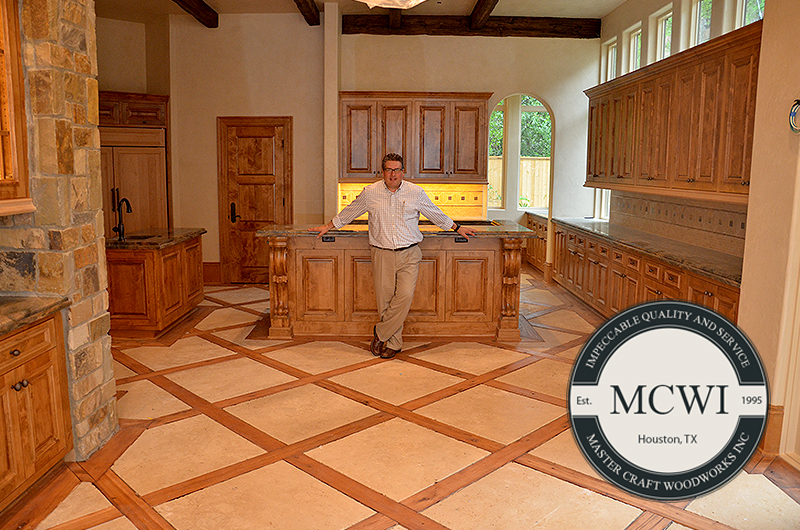 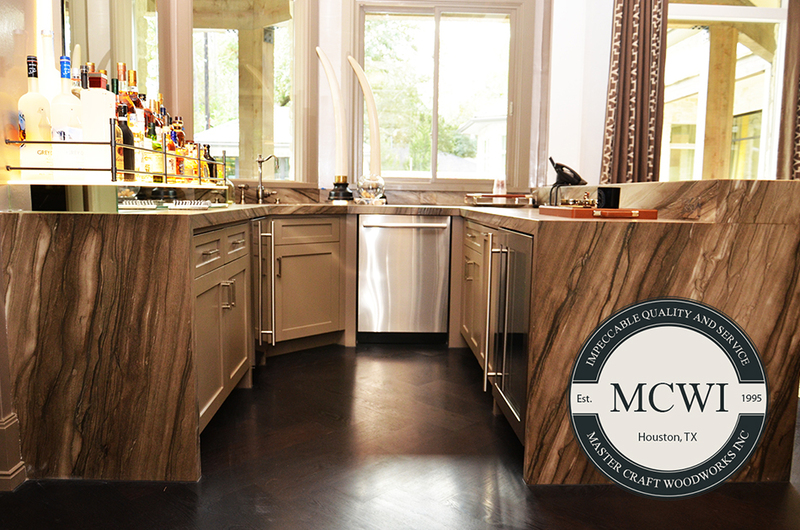 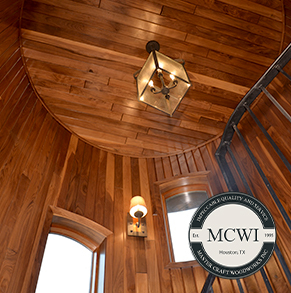 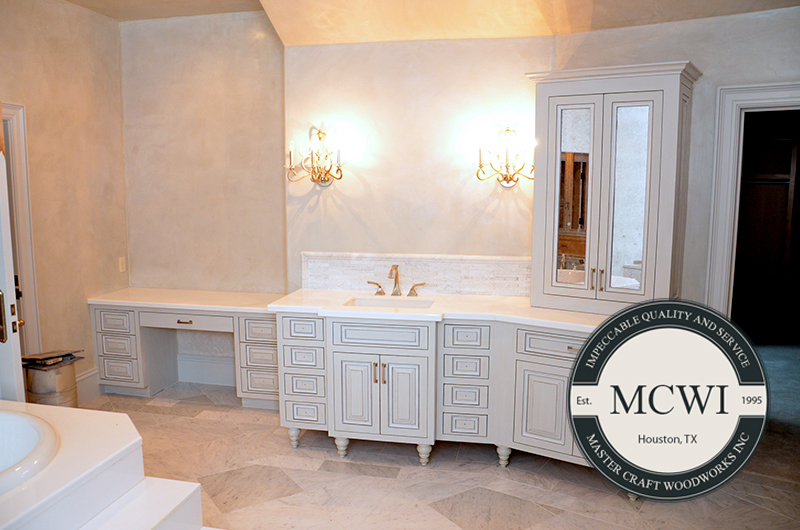 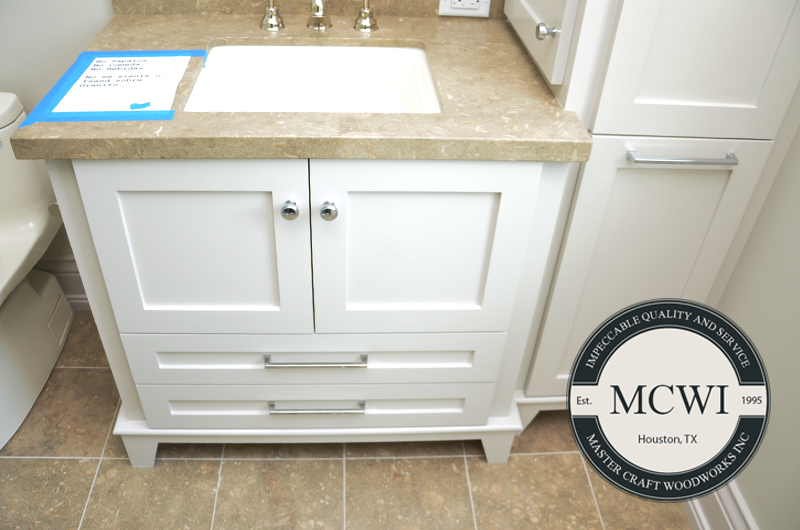 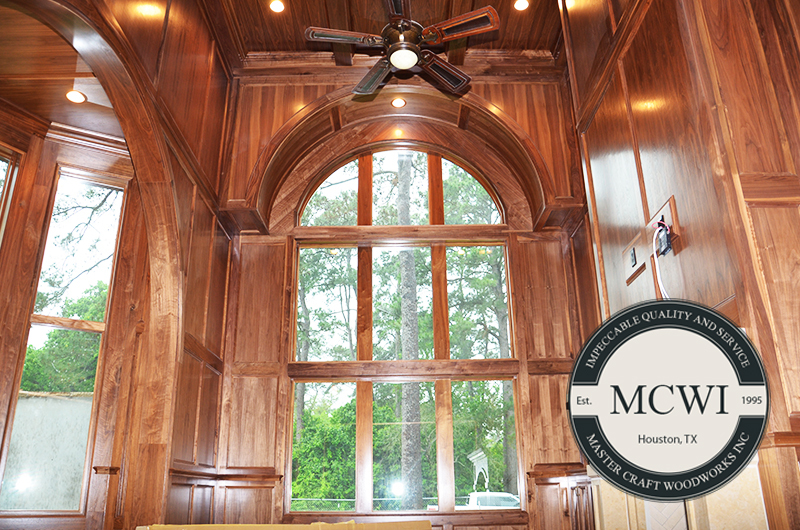 Master Craft Woodworks Inc. can modify an existing design or create a new one-from our vision or yours. 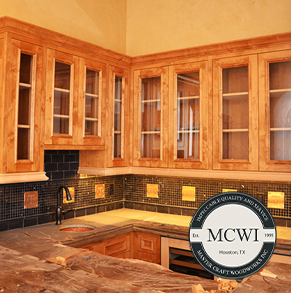 We offer designs in specialty wall units to custom kitchens and baths. 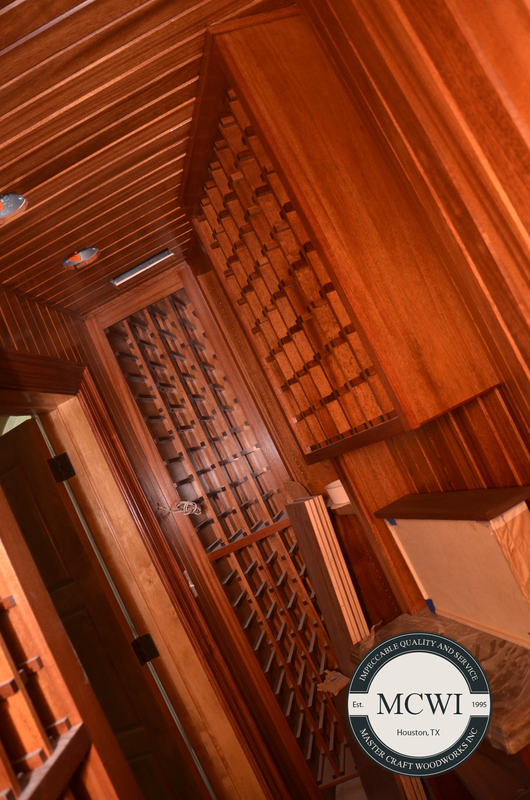 Full face-lifts to whole house renovations. 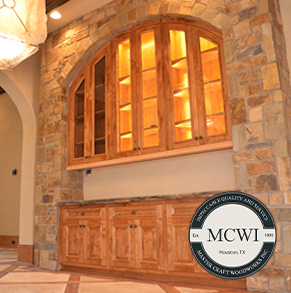 Additions to custom homes. 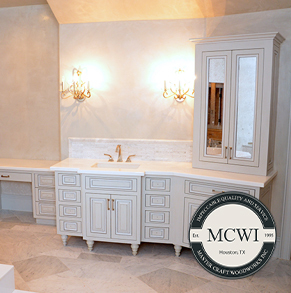 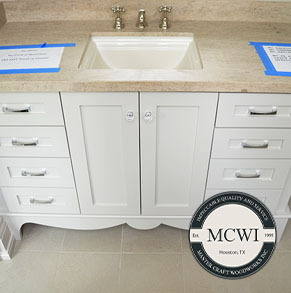 We specialize in timeless, classic, detailed design. 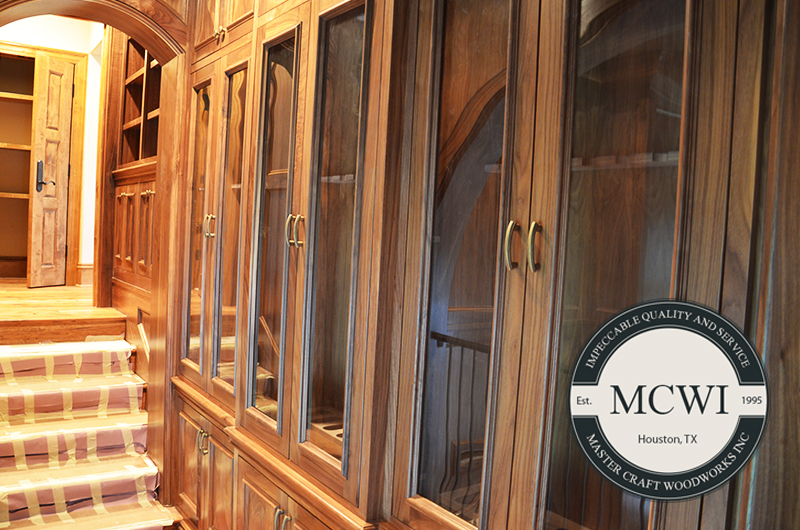 Our designs always provide scale, balance & proportion to create a unique and distinctive finish. 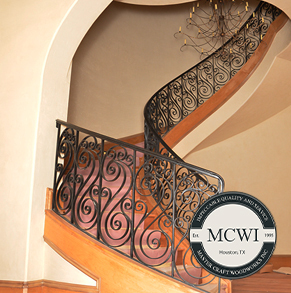 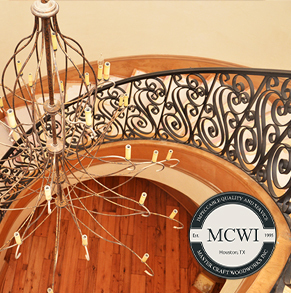 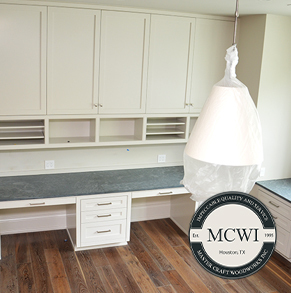 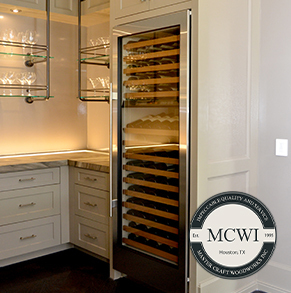 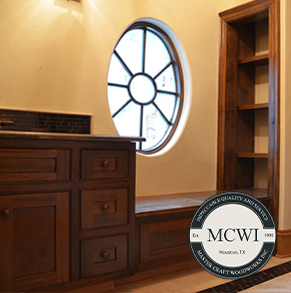 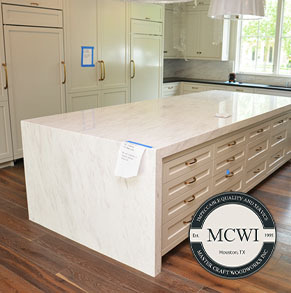 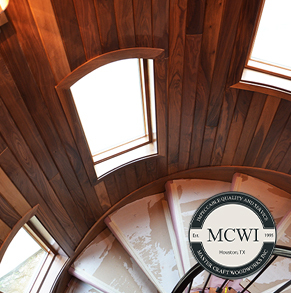 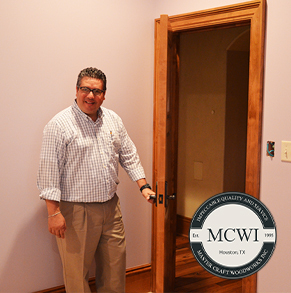 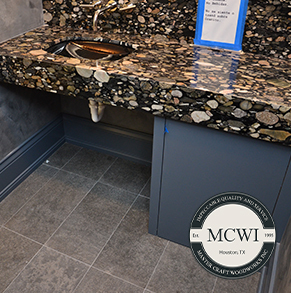 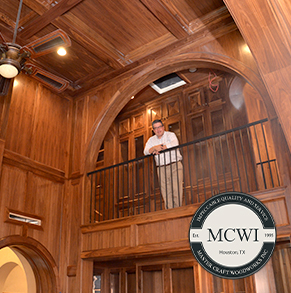 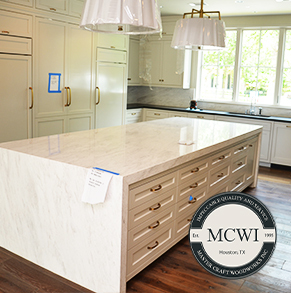 MCWI can provide the best way to achieve the vision you have for your home is to build with a design-build company that provides architectural and construction services. 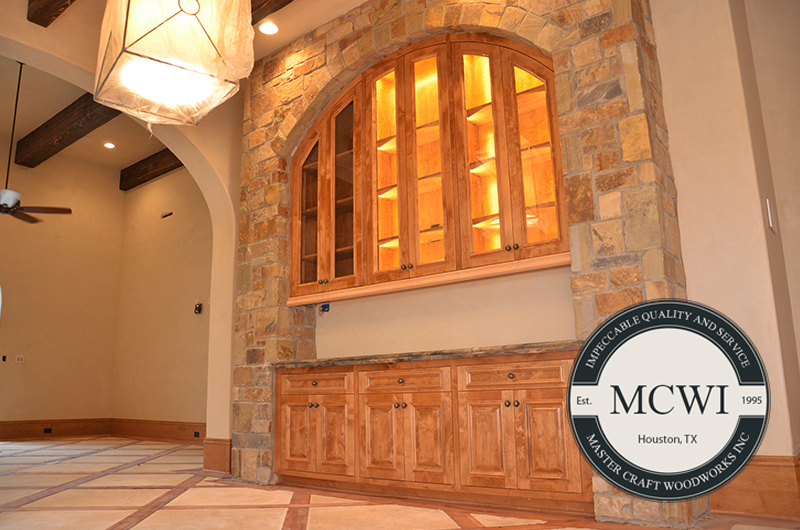 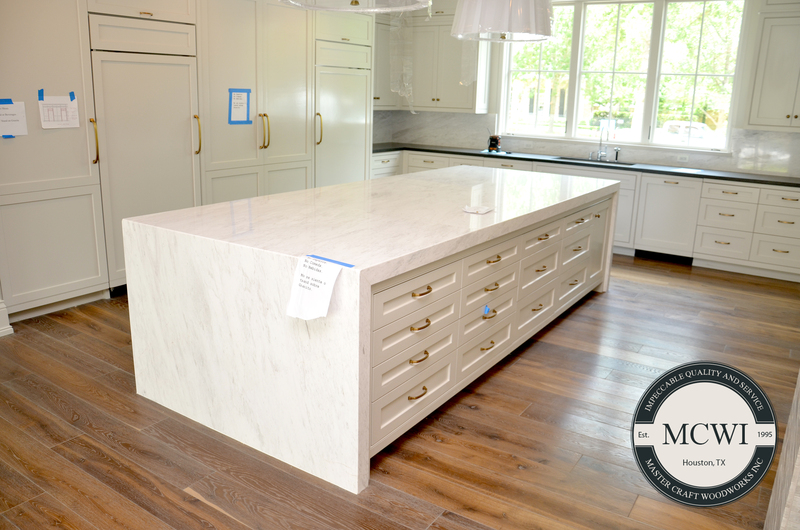 Our extensive experience and skillful craftsmanship in architectural restoration and custom design ensures that you will receive exceptional results. 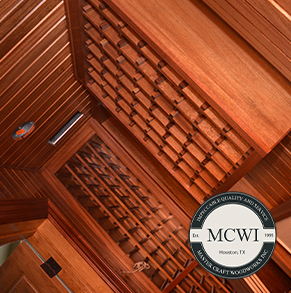 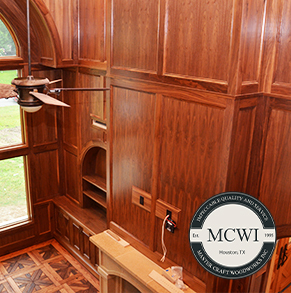 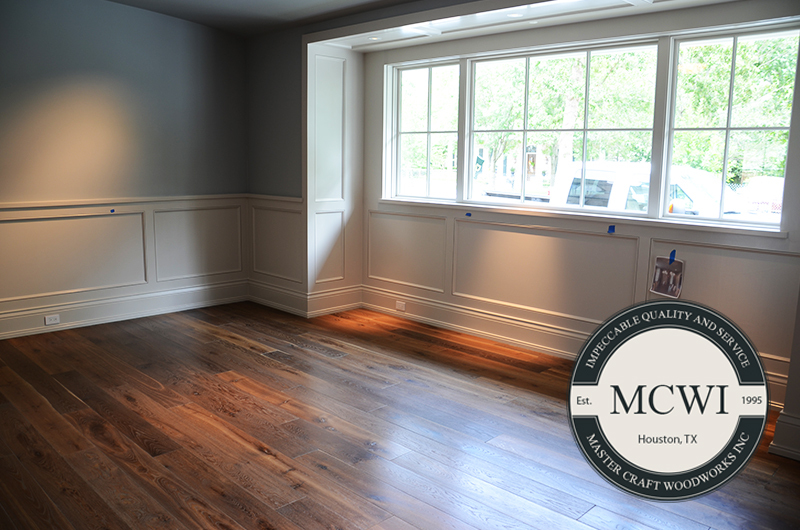 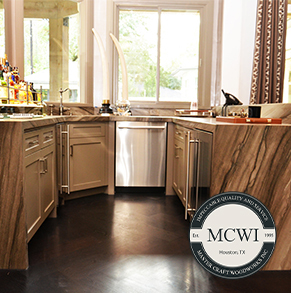 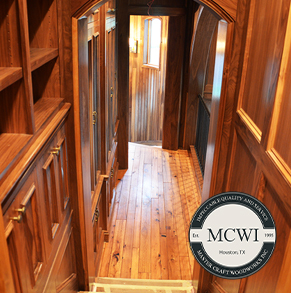 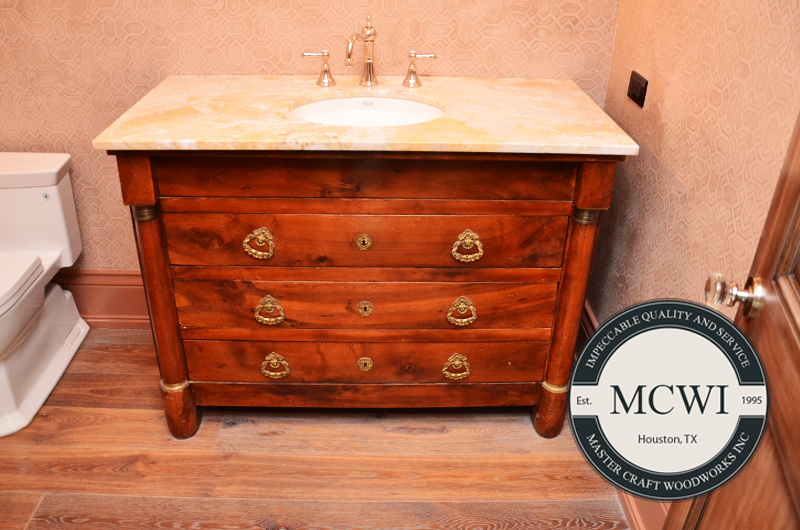 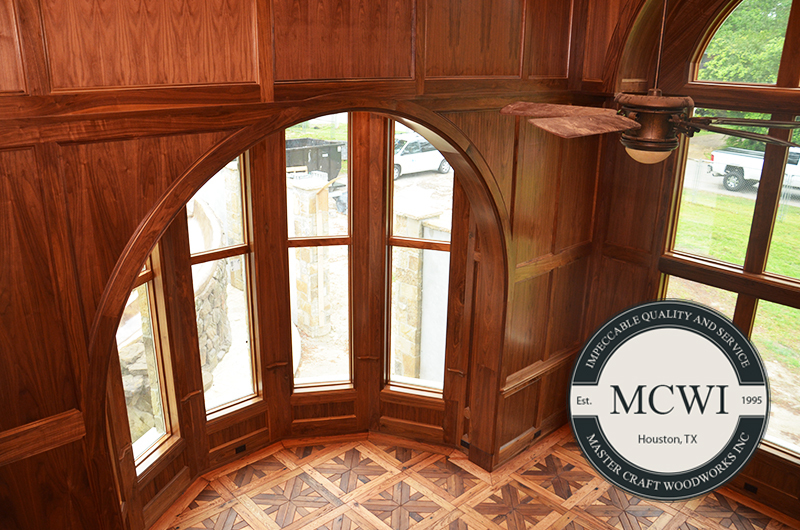 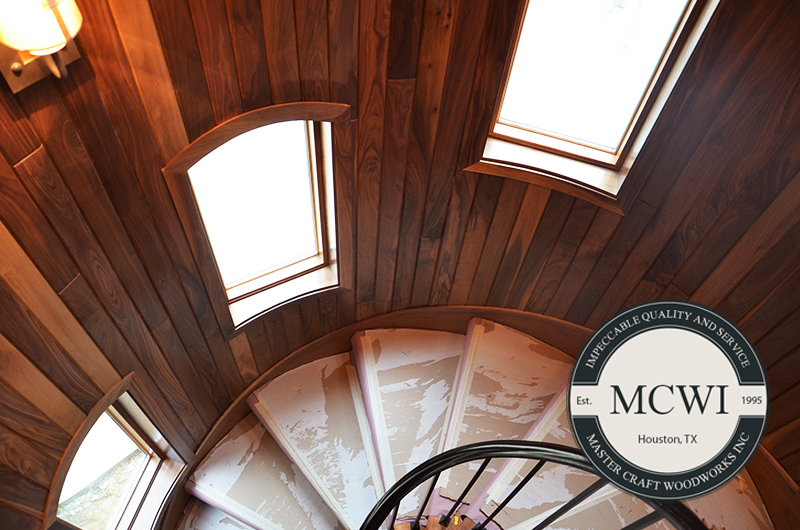 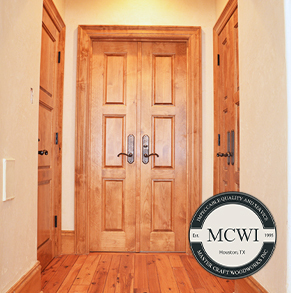 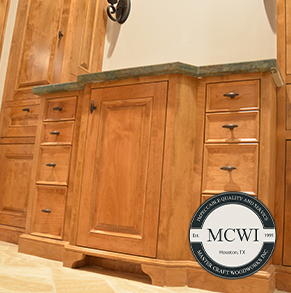 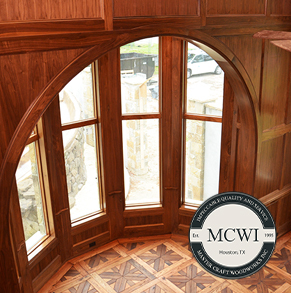 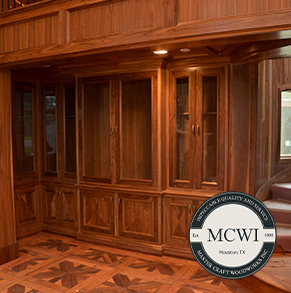 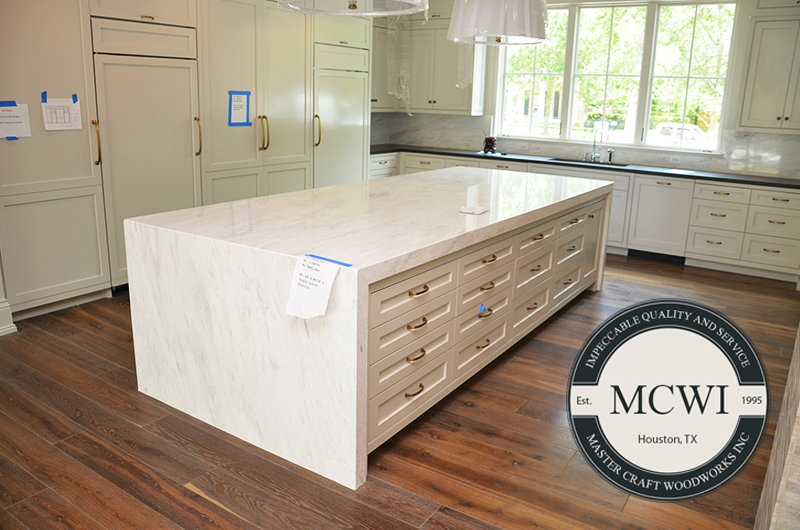 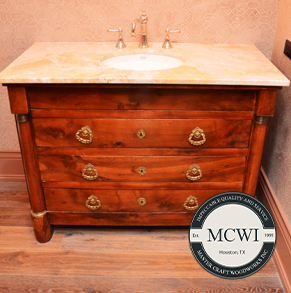 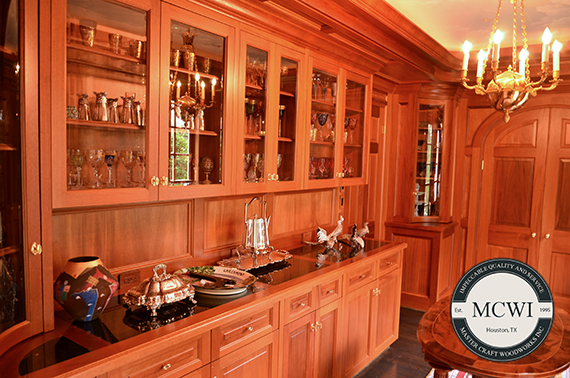 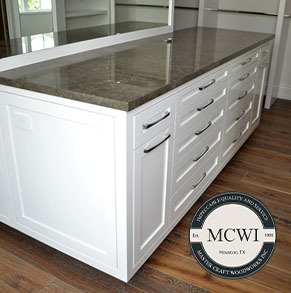 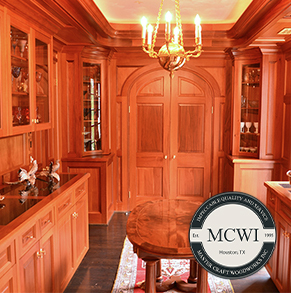 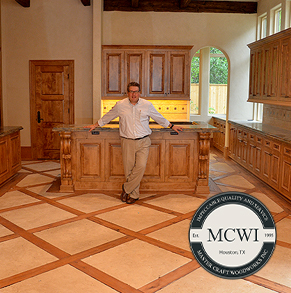 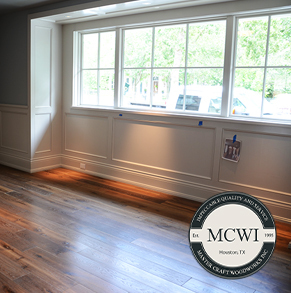 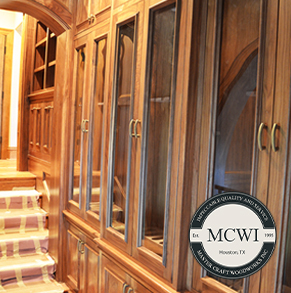 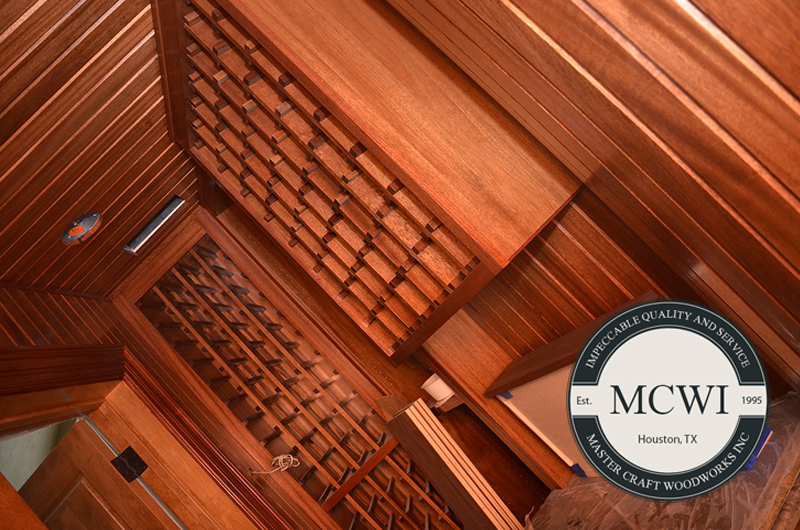 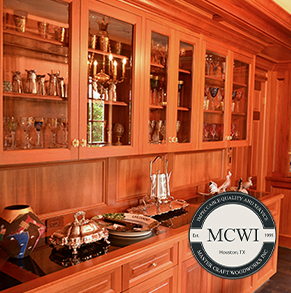 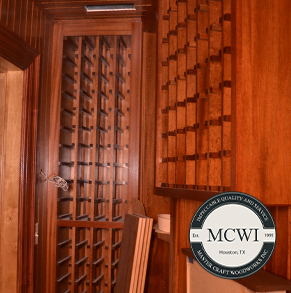 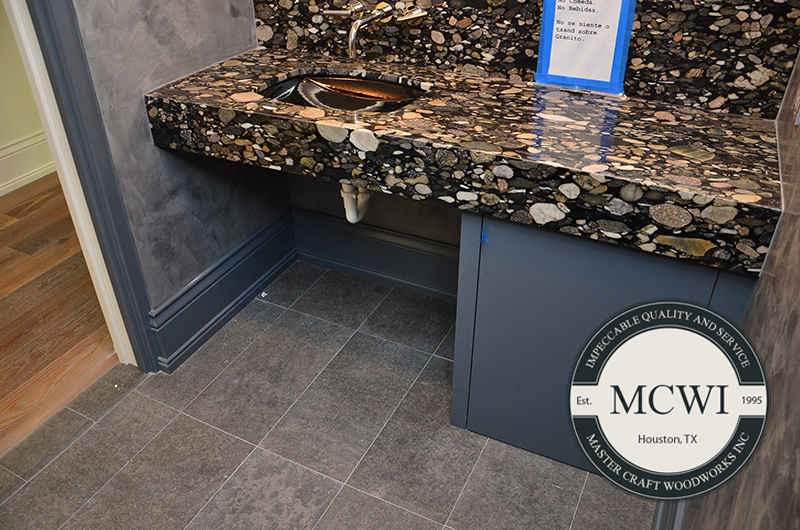 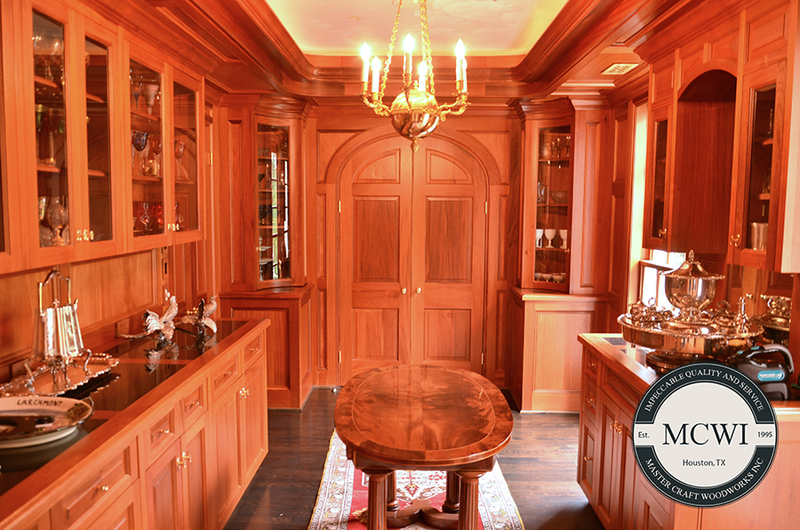 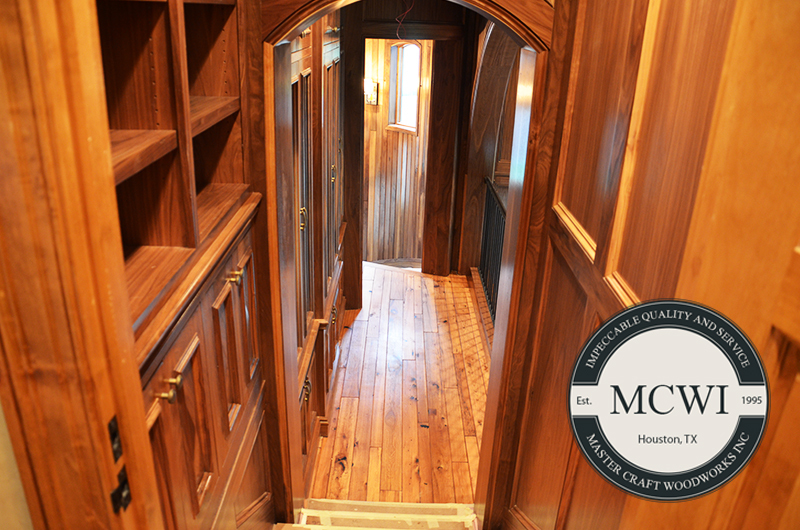 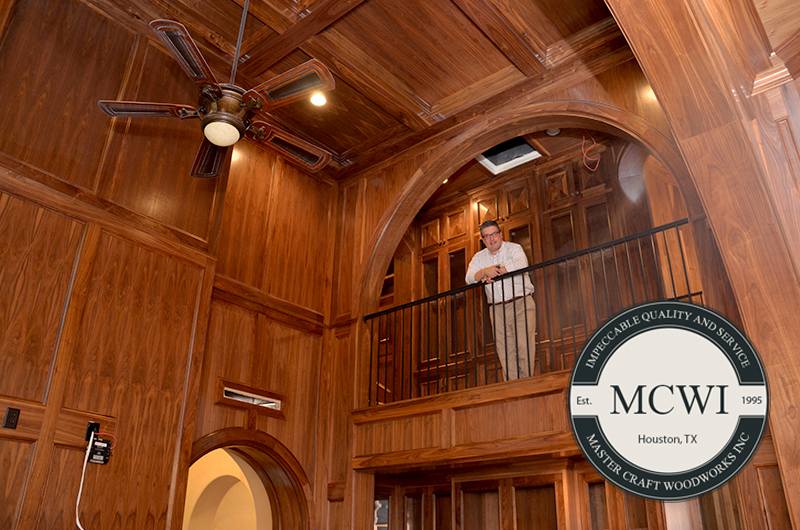 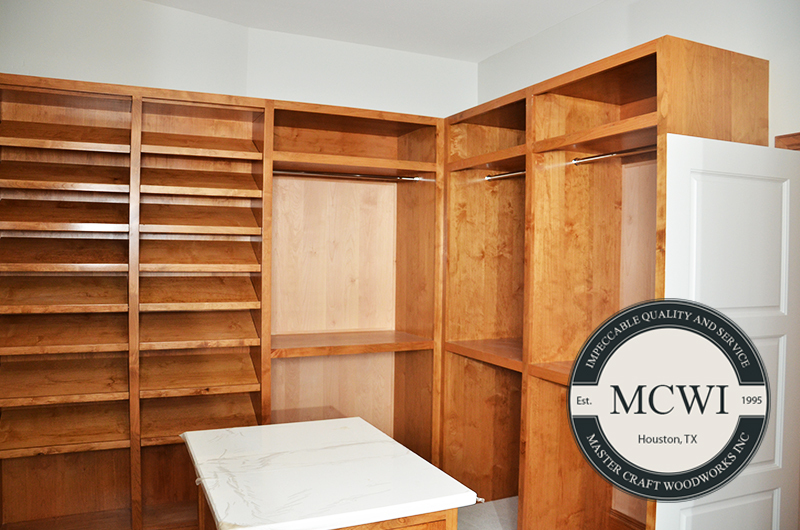 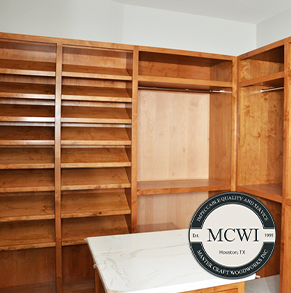 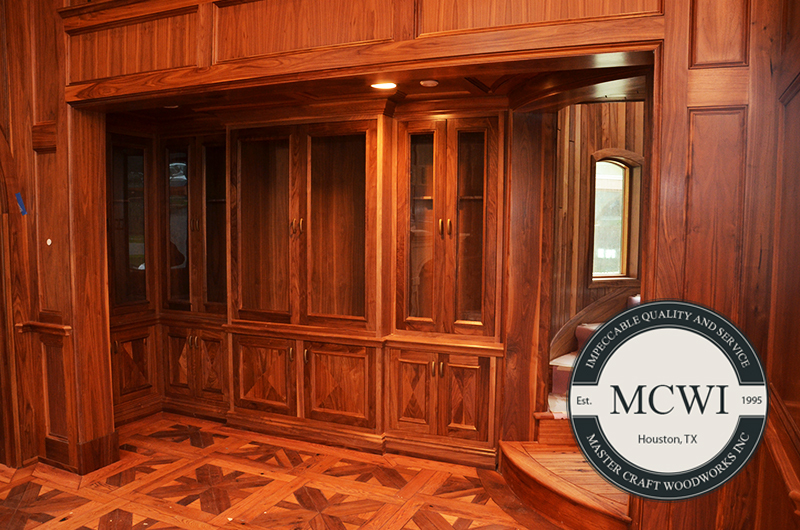 When looking for fine woodworking and uncompromising workmanship, consider Master Craft Woodworks for your next creative endeavor. 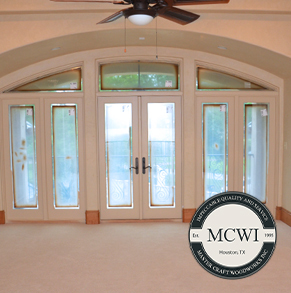 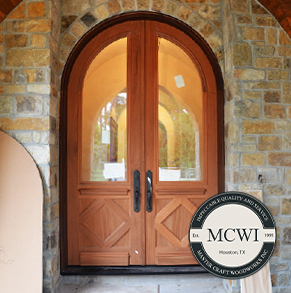 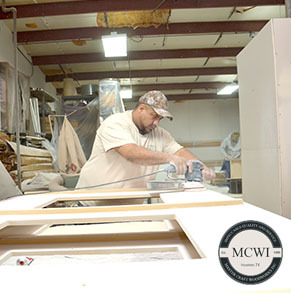 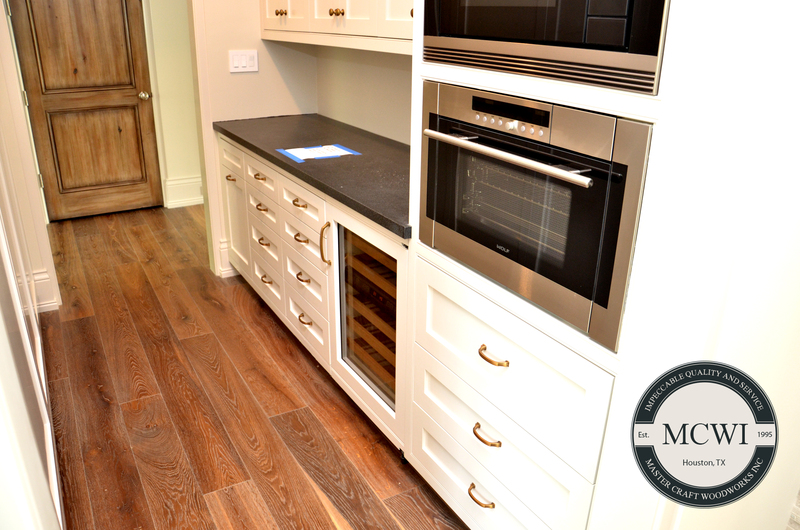 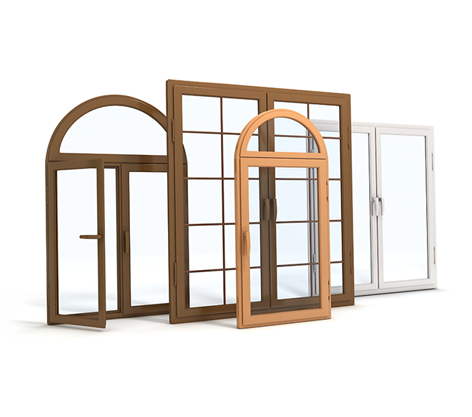 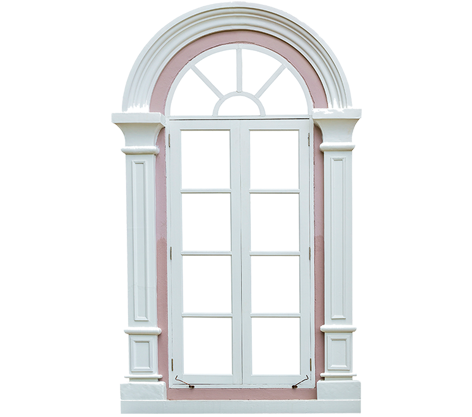 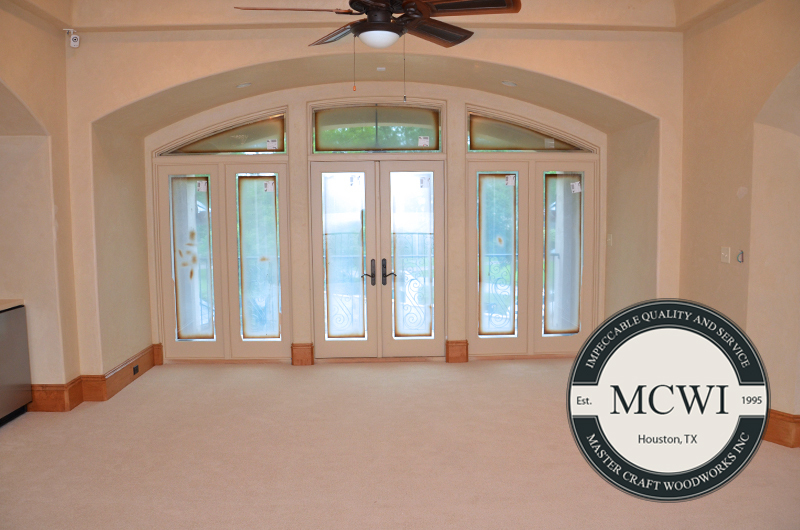 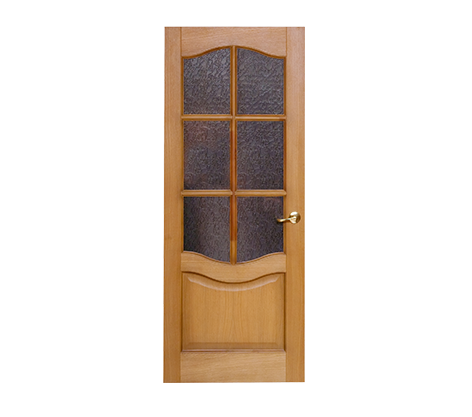 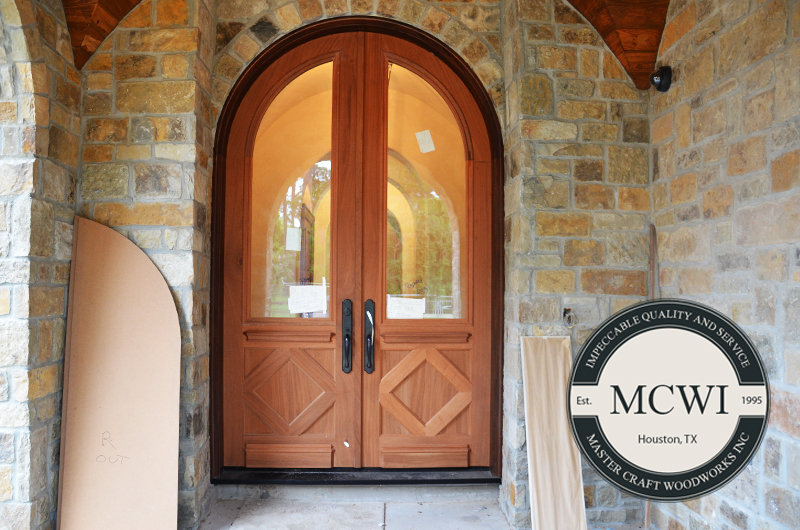 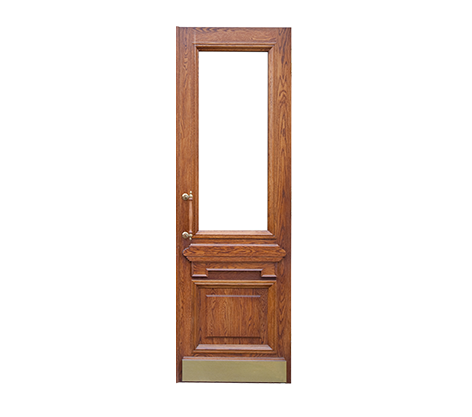 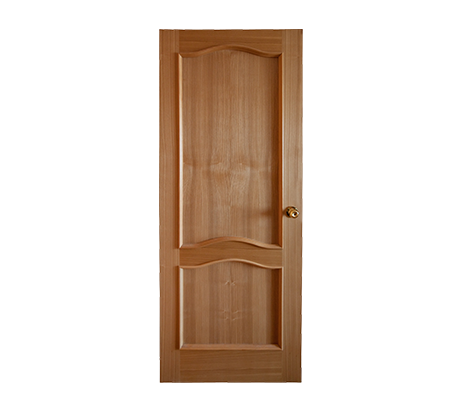 We use Master Craft Woodworks on a regular basis to supply us with doors and windows. 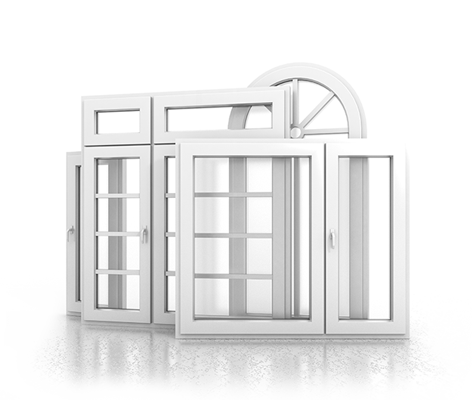 We find their service and product reliable and of an extremely high quality. 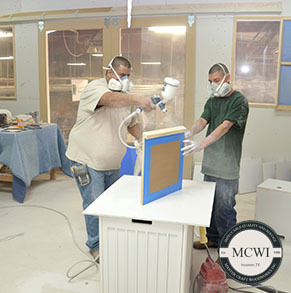 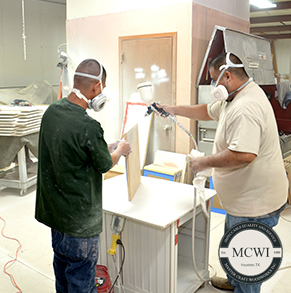 MCWI offers state of the art equipment, including a CNC Machine.